Here at Fanning Orthodontics, we put everything into our craft. We’re serious about our treatments and the life-changing effects that they have. We’re serious about personalizing our care, patient to patient. And maybe most importantly, we’re serious about not taking ourselves too seriously. Our team knows that the orthodontist’s office may not be at the top of your list when it comes to R&R time, which is why we like to keep things light hearted. And while we may not be hosting any open mics anytime soon, we are always eager to crack a joke. A third-generation dental professional, Dr. Michael Fanning is proud to carry on the legacy that both his grandfather and his father, James W. Fanning created right here in Albuquerque. He enjoys being able to carry on a legacy and serve the children and grandchildren of patients that his father helped starting in 1972. Dr. Fanning completing his undergraduate degree at the University of Notre Dame and graduate education at University of Missouri – Kansas City School of Dentisry. After that, he capped his tour of the Midwest with a residency and a specialist certification in orthodontics from the Indiana University School of Dentistry. Here he received extensive training that makes him well versed in a wide range of treatments. 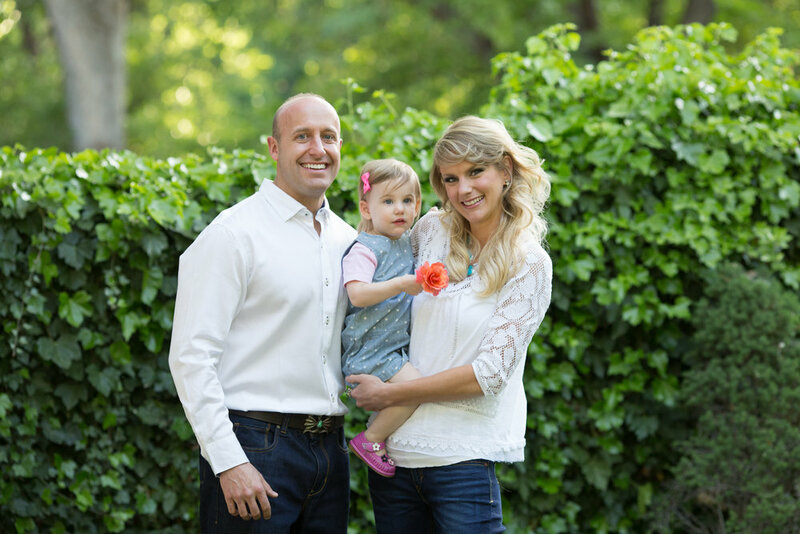 Born and raised in Albuquerque, he headed home to establish his practice in the Land of Enchantment alongside his wife Rachel and daughter Cora. And all the skiing, hiking, flying fishing, and golf in driving distance? That certainly doesn’t hurt either.